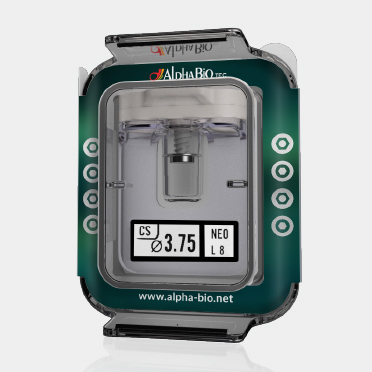 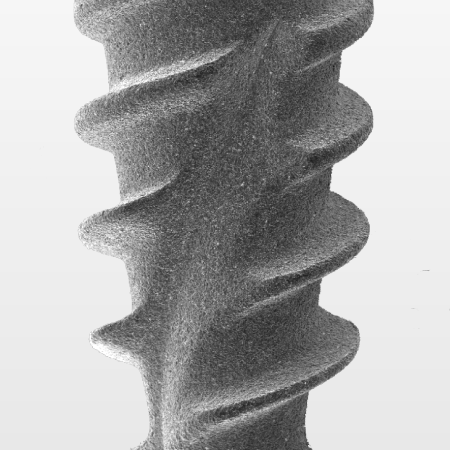 Alpha-Bio's dental implant systems are designed and developed having in mind simplicity, quality and ease-of-use. 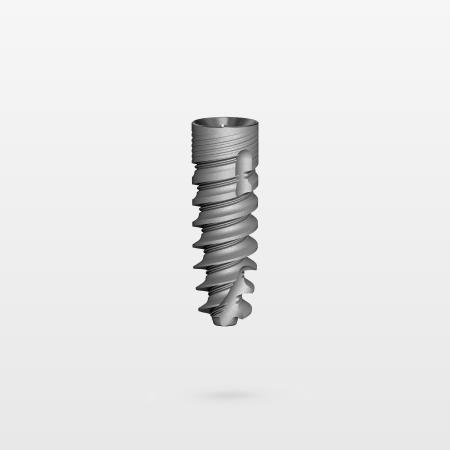 Our portfolio of implant system products covers state of the art dental products for all clinical cases, from the simplest to the most complex dental procedures. 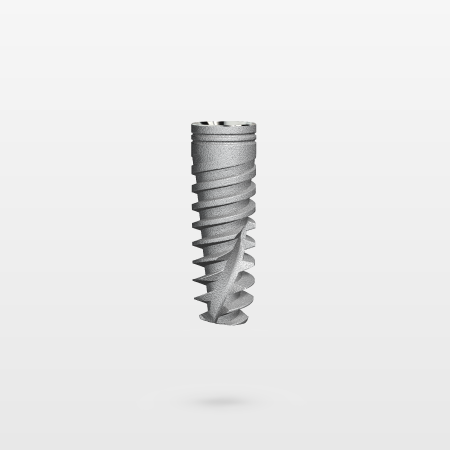 From Internal Hex implants to Conical Hex implants, also NanoTech Implant surface or Multifunction-Implant package, so that each physician can find the precise and most convenient implant to work within any given moment.